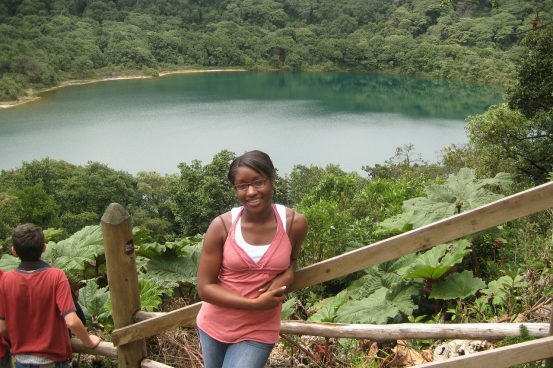 Pitt Business offers a wide range of resources for students interested in studying abroad. Our goal is to prepare you for a globally enriching academic and professional experience. Please take a moment to view all the resources we have to offer. The Pitt Business International Programs team has compiled a 12-point checklist that covers everything you need to know about traveling abroad. The instructions cover everything from before your trip to when you return home. View How To Go Abroad. Pitt Business students are eligible for a number of scholarships to help make their study abroad experience more affordable, including some scholarships offered exclusively to Pitt Business students. View the Scholarships. When Pitt Business students travel abroad, they are able to make the experience count toward advancing their certificate programs in business and in select certificates in area studies. View the Certificate Program options. 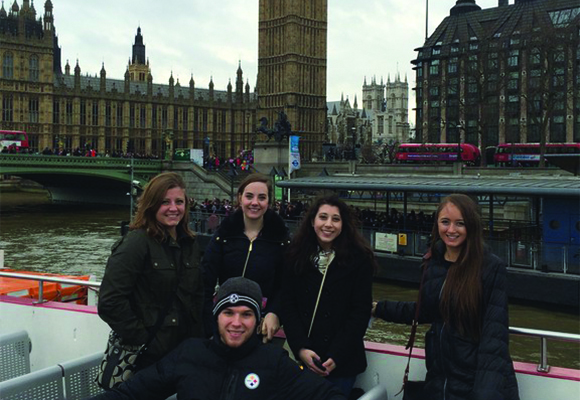 Five undergraduates spent their Spring Break in London as part of a class project in the Certificate Program in Leadership and Ethics. They helped their client, Firefly Education, to create and implement a business development plan that would help young children with special education needs. 55% Student Participation Rate in International Programs!